The Mercedes Benz S-Class chauffeur car has always been the standard by which other chauffeur driven cars are judged. 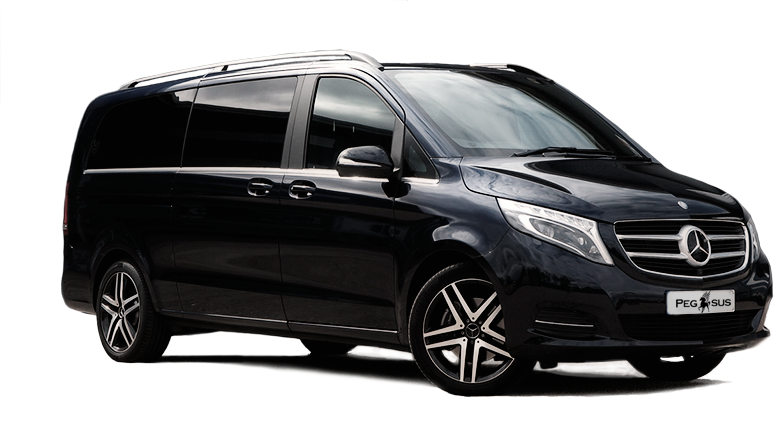 The V-Class will carry 6-7 passengers in impeccable safety and comfort. More than just a people carrier. 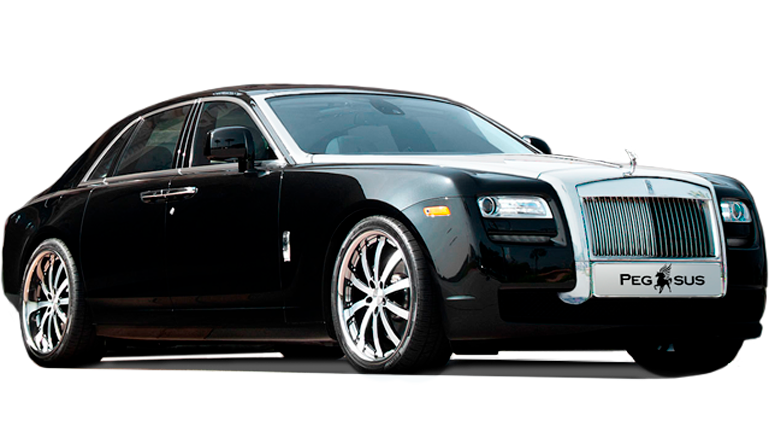 The Rolls Royce Ghost chauffeur car has always been the standard by which other chauffeur driven cars are judged. The Bentley Mulsanne chauffeur car has always been the standard by which other chauffeur driven cars are judged. The Bentley Flying Spur chauffeur car has always been the standard by which other chauffeur driven cars are judged. The Rols-Royce Phantom chauffeur car has always been the standard by which other chauffeur driven cars are judged.